Chime in with what you're planning to do out on the water this weekend! 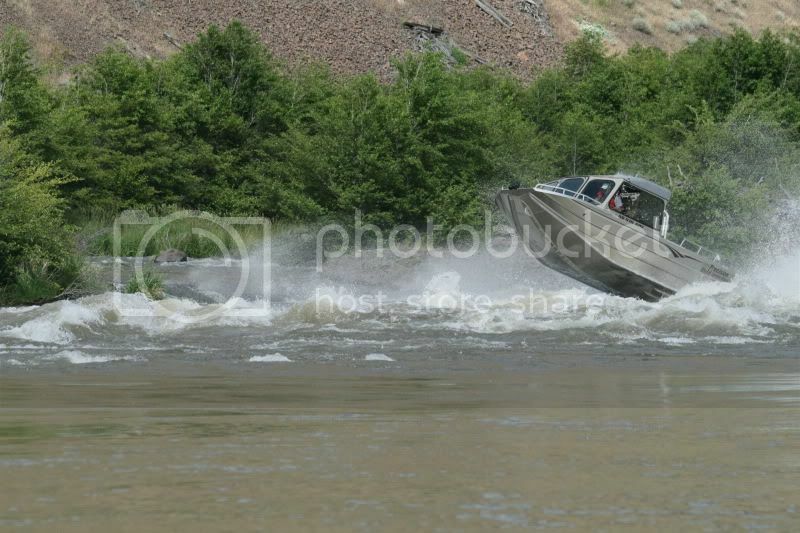 Maybe I'll put in at Scappoose bay, Sunday at 10, and run up the Willamette until I see someone I know! Right now the plan is a Sunday Launch at Sportcraft 11:am head up the Clack. Could change depending on what sounds interesting? X2 on 11 am sportcraft! You never can tell were the day will take you. Eagle1 is going to have Fish and Chips at marks on the channel. I'm launching at Sportscraft in Oregon city. Eagle1 wrote: Eagle1 is going to have Fish and Chips at marks on the channel. I'm launching at Sportscraft in Oregon city. Keep an eye out for me, I'm heading out of Scappoose bay at 10, cruising the Columbia, then up to Portland. Probably come back down the channel on the return. Running channel 69 on the radio. Great day on the Water ! Shakedown Run with The Gasman,Rat,Da Bentz,& Low and behold Eagle 1 made it back to the Water. Gasman, do you have pictures of this ridiculous claim? The TQ is supposedly welded to the trailer? Last edited by FlyLow on Mon Mar 12, 2018 9:03 pm, edited 1 time in total. It was bolted then welded and also covered with Oregon Moss. I failed, but you can't tell me no one took photographic proof. I wouldn't have believed it if I hadn't seen it for myself! I think the picture is a noble effort but quite frankly it could be a photo from ten years ago Now if there had been some other boats in the photo that were known to be on the trip then it might just maybe be acceptable.